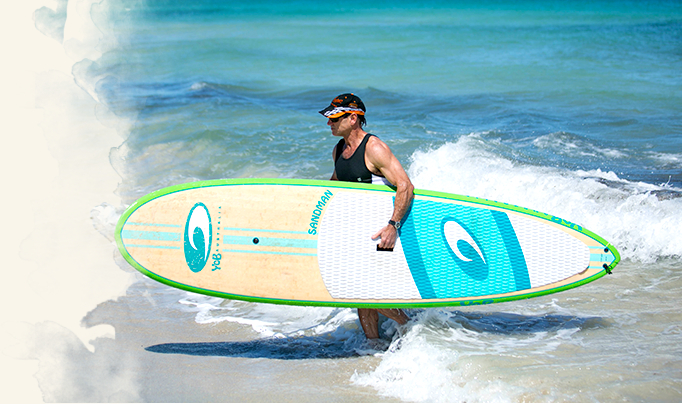 SUP Tonic Australia has evolved from the inspiration and passion of like-minded Stand-Up Paddle Boarding (SUP) enthusiasts in Perth and beyond. SUP-ing is suited to almost everyone as it offers an easy way to enjoy being at one with nature, with minimal athletic ability and we are committed to promoting and supporting this amazing sport! We are all about having fun in a safe environment on our beautiful Swan River and our SUP school caters for entry-level paddlers wanting to learn the basics of stand-up paddle boarding, including safety awareness on the water. 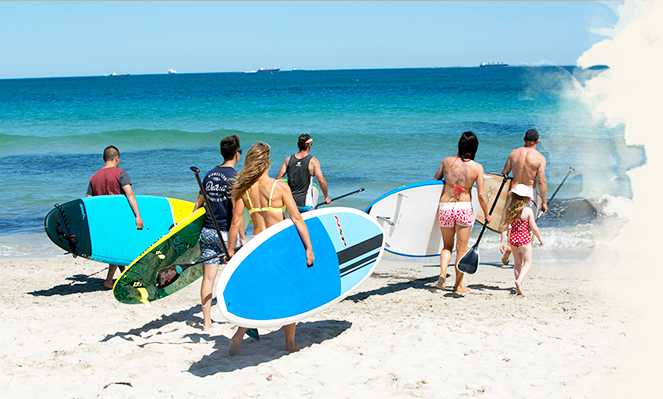 SUP Tonic Australia fully support community events and we look forward to working with the councils and local groups to include stand paddle boarding on the agenda. We also hold special “Meet n Greet” social events for our Facebook and Meet-up members so keep an eye out for updates.